Are you ready for summer entertaining? We have access to many outdoor cabinetry and appliance lines that will help you achieve the exact style you are looking for. 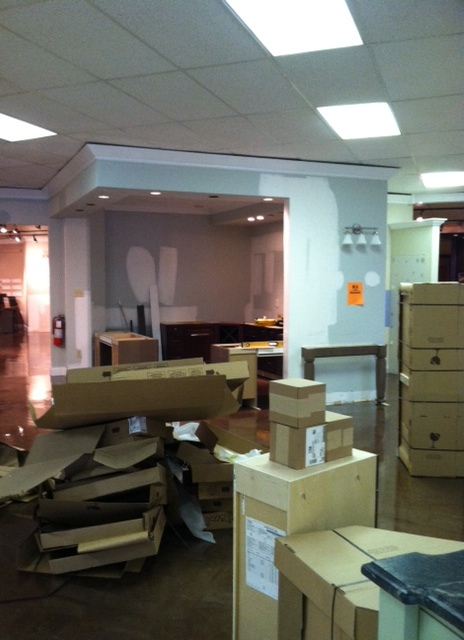 Kitchen and Bath Galleries will be collecting supplies to help the cleanup efforts for elementary schools in New Jersey. If you would like to donate toward the cause we will be collecting items up until November 17th, at our Glenwood Location. Please feel free to drop anything off between our business hours of 9:00-6:00 Monday –Friday, and Saturday from 10:00-4:00. We all appreciate your help! Or, anything else that you think may help! Check it out… one of our cabinetry lines Bellmont Cabinets will be featured on a an episode of “kitchen Crashers” Airing Aug. 13th on the DIY Channel! 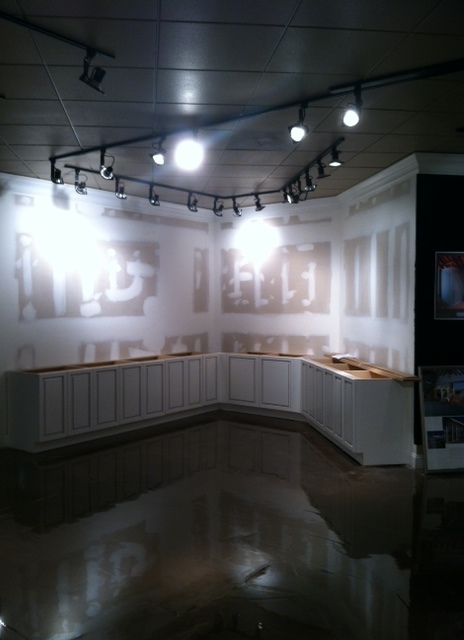 At our Raleigh Location we are in the process of making room for a new display, in order to do that we need to sell a current one. This Luxe Cabinetry display has been marked down to $6,000 (from $8,000- Retail was over $15,000) but we need to move it soon so let us know if you are interested and we can get you more in-depth information!